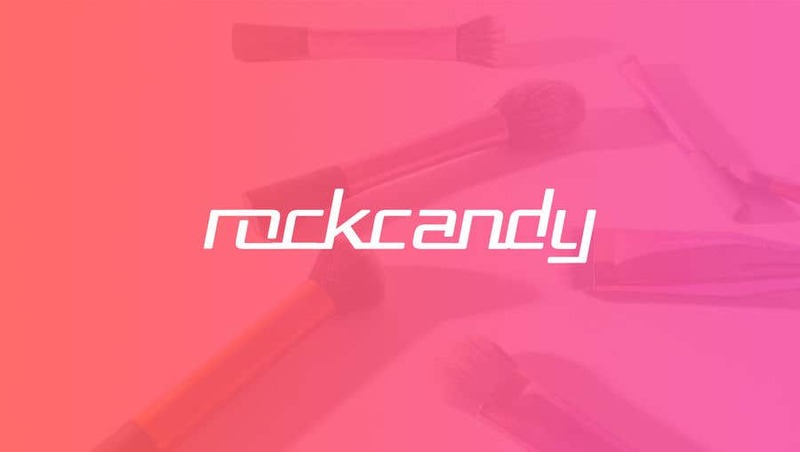 Hi please check this design for "Rock Candy". Hope you like it. Thanks. Da Designs.